After several years of neglect, I left my home of Igamba Village at the age of 15 to find more support and a more hopeful future elsewhere. While passing through villages, finding food in trash piles and sleeping under trees, I finally arrived in my future home of Kibaha on top of a livestock transport train. In Kibaha, I put my special gift for music to good use, landing a job as a pianist at local church in exchange for sleeping on the church pews during the week. While playing one Sunday, I met a touring Australian man who would forever change my life. After learning of my homelessness, the man took me under his wing and offered to pay for my secondary school. Because of the man’s generosity, I didn’t manage to graduate my secondary school the Australian man was not able to pay for my school fees anymore because he got cancer I felt sad. I decided to teach myself English and computer repair. I opened a successful internet cafe and computer repair center in Kibaha and lives there with my wife and my children. However, I felt called to return to Igamba Village and help the orphans in the same way I was lifted up by someone else. Thus the creation of Help the Orphans Foundation. ii. Providing a safe environment they can call "home." vi. Imparting in them a global mindset through interaction with international volunteers. We rely on donations and volunteers to realize these ambitious but vital goals. •	Arts: Professional painting, sculpting or drawing. •	Social Work: Help the local community. •	Teaching Languages: Give language lessons to guests or local community. •	Be empathetic, Teach sports, play and have fun with the children. •	Volunteer in the local hospital (only those with a medical background and experience). Volunteers will learn how to dance and sing with the use of locally made drums and other traditional African music instruments. 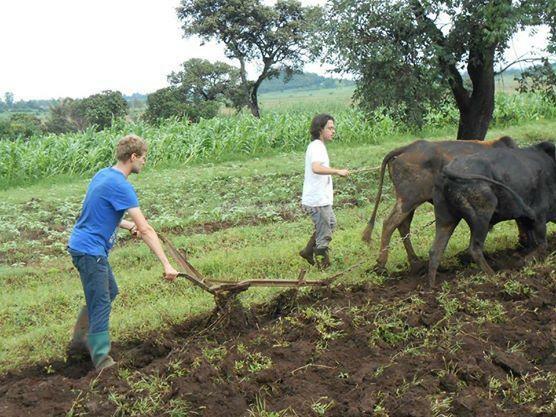 The Volunteers will learn how to use African farm implements for ploughing, weeding, etc. and also the use of ox-driven ploughs. Volunteers will learn how to harvest the cereals like maize, millet, rice, etc. Bricks making technology using the primary wooden boxes and the out of processing for baking the bricks, for use in house construction industry. 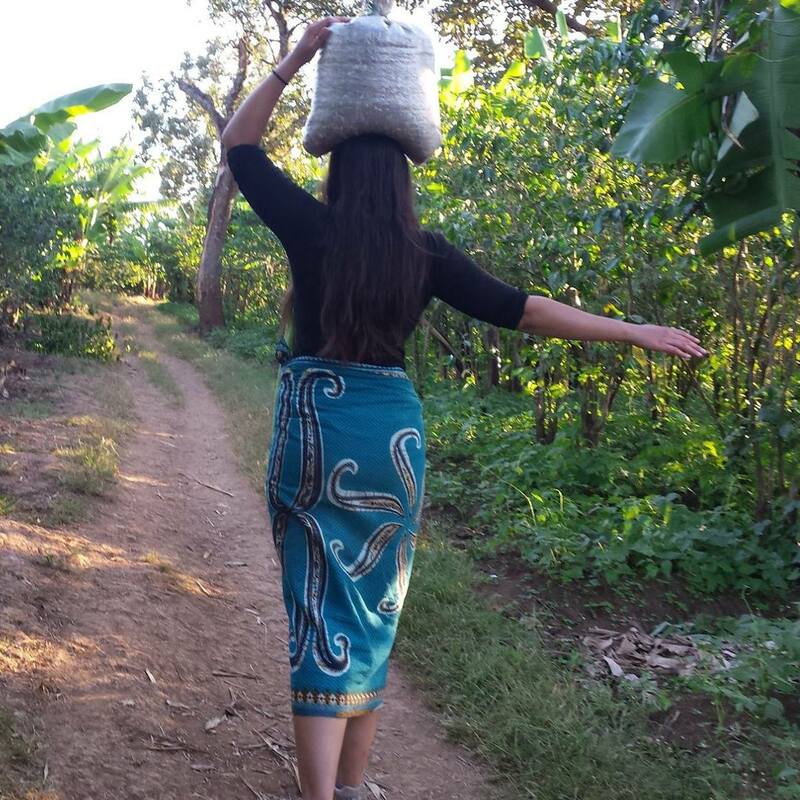 Volunteers learn Swahili language, To live with the African families as the best way to learn how Africans think and act. Go to swimming pools during the afternoon in Kibaha and Mbeya sometimes at beaches in Dar Es Salaam through Indian Ocean. Making exceptional safaris to national parks like the Mikumi, and other African sites of the Swahili coast. Important history likes the Kaole, StoneTown. Bagamoyo stone market, the site is cross entry. Christianity (Livingstone), etc. The first catholic church in east Africa. Volunteers will stay at home stays with the selected family as we are still on the construction of the New orphanage and the house volunteers to stay. As you volunteer will be staying at the Host family we ask volunteers to contribute $80 per week this cost will cover accommodation and meal. We will help arrange to pick you up at Julius Nyerere International Airport (JNIA) in Dar Es Salaam. The cost of a taxi from the Airport to Kibaha is US$75 or less depending on the driver. Also there are public transports that go to Kibaha during a day you have to switch 3 buses but it's a complicated route. If your new to Tanzania, we would advice volunteers to get a taxi for their own security.